There’s a great big glowy ball of tomorrow, shining at the end of every day! 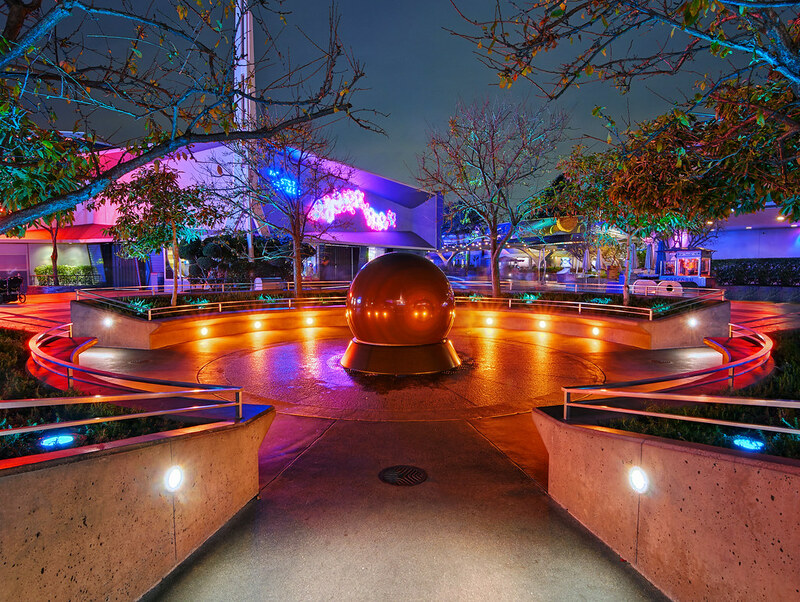 This entry was posted in Tomorrowland and tagged ball, glowy, HDR, tomorrowland. Bookmark the permalink.